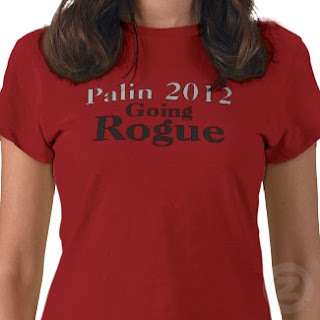 I guess nobody's noticing like the folks in Alaska, but the release of Going Rogue is generating another huge wave of attention to Sarah Palin. This piece from the Fairbanks Daily News gives a good survey. And this is probably the last blast for the Wisconsin team that wrote about her accent (see here). "Defining dialect, perceiving dialect and new dialect formation: Sarah Palin’s speech" by Tom Purnell and colleagues is now available from the Journal of English Linguistics website. Maybe now we can really move on. Update, 7:30, by Joe: We can't move on quite yet! It turns out the Tina Fey did pick up on the feel/fill merger. I just got email from an alert reader in Canada with this link to a video from immediately before the election, where she clearly pronounces deal with a lax vowel, sounding like dill. I've also added an image (from here) to underscore just how far from over this deal (or dill) could be. Here's to Sarah Palin; may she never - EVER - go away. I am going to go out on a limb here: No woman since Eleanor Roosevelt has done more to further the cause of progressive politics in the United States of America than our Sarah. Don'cha just love her? I sure do! Hmmmm, hadn't thought of it in those terms. Thanks. By the way,on the subject of politics: The Wisconsin Englishes guys who authored the study are apparently getting bashed for doing bad toward Palin. I've read the Journal of English Linguistics article and don't see it. There's really no poking fun or anything. It DOES talk about people like Fey imitating her. 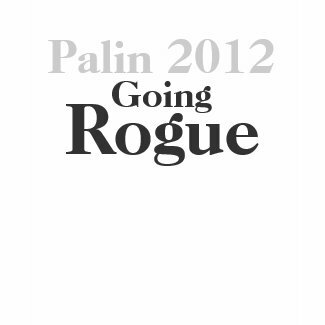 Do you happen to know of any website that keeps a master list of all things related to Palin's English? Reactions to it, especially. I am kicking myself for not making note of the times Olbermann went all Prescriptivist on her. I'm looking for examples of not only Conservatives, but also Liberals Behaving Badly. In terms of language subordination. Man, we NEED that catalog. We didn't do it here ... a couple of our contributors had H1N! around that time and so things have been pretty slow. The very idea makes me a little dizzy, but I may have to start a catalog/master list for Palin language related info and links. Oi. Do you think people would actually contribute?